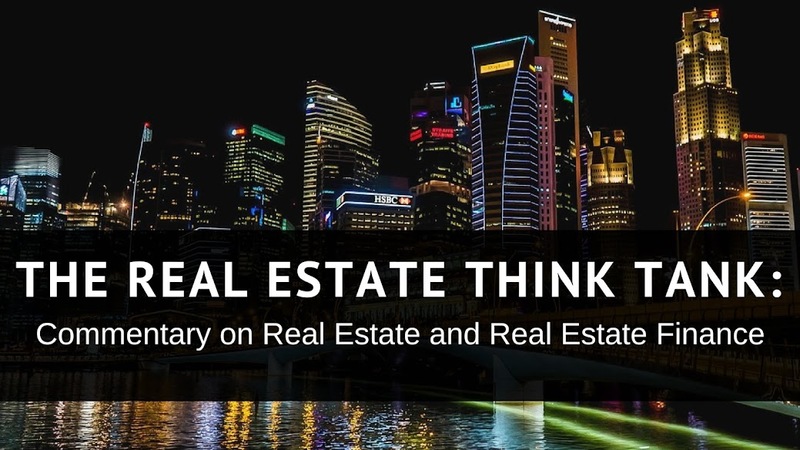 I started this blog as place to share my experiences, as I attempt to synthesize a number of financial models that are able to account for the many levels of risk inherent in various types of real estate assets and securities. Specifically, I am looking to use MS Excel to set-up some worksheets that predict the value and performance of commercial real estate buildings in the different asset classes, commercial real estate mortgage note pools, residential real estate pools, commercial real estate investment grade notes, collateralized mortgage options on both commercial and residential mortgages, collateralized debt options composed of real estate mortgage notes and the synthetic products that cover such CDO's and CMO's. The risk factors that I wish to account for include, but are not limited to: FICO scores, default rates on mortgages, default rates on mortgage notes, foreclosure, bankruptcy, asset levels of borrower, types of recourse financing, payment methods, prepayment penalties, etc. Obviously, I will not attempt to model all of these factors at once. I will be working on different aspects of these models at a time. I will however, attempt to find a way to tie together all of these asset models in order create a clear picture of the real estate market as a whole. In the spirit of full disclosure, I have to admit that I am presently least familiar with the valuation of real estate securities and valuations in the synthetics markets, however, I am presently working through a number of books and speaking to some of my friends in those markets, so that I may become more proficient. Please feel free to post a comment, make a suggestion, help me with a problem that I have posted or give me your opinion. I will do my best to respond in a timely fashion and all responses will be given in a professional manner.